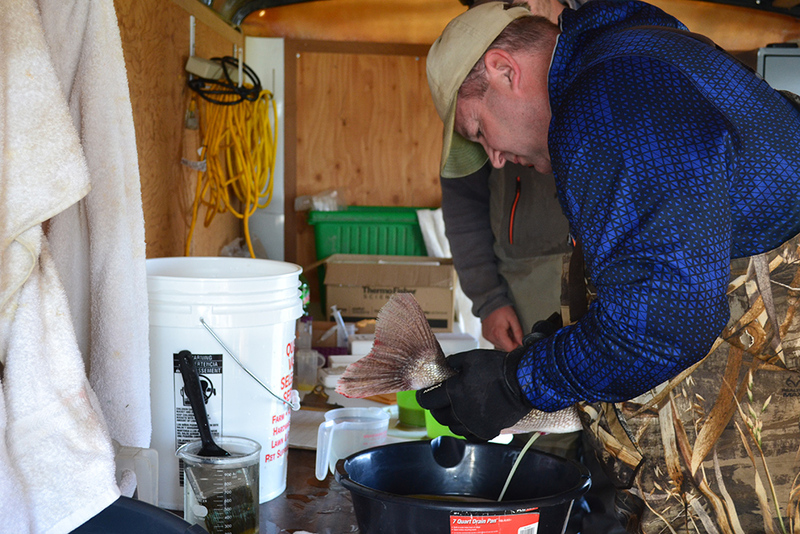 Though border-water angling has been underway for weeks, Minnesota’s fishing season starts Saturday, May 12, and walleyes and jigs go hand-in-hand. Yakima Bait’s Jarod Higginbotham talks about trolling speed and visibility. 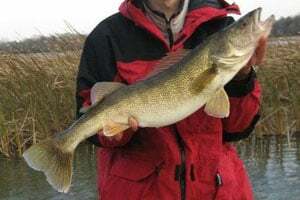 Cooling fall weather effects brings big walleyes in numbers. 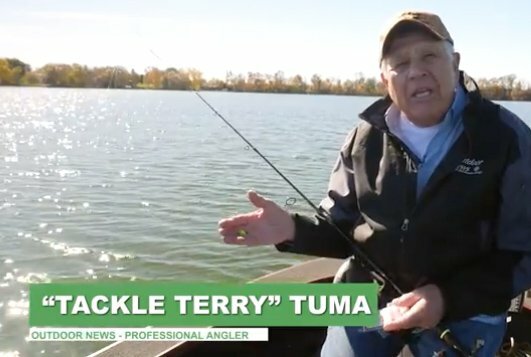 Al Lindner goes fishing for Walleye in early fall and shares his knowledge of favorite techniques for attracting Walleye in these conditions. Lindy Rigging for Walleye with Jon Thelen. Brian Brosdahl shows the modern way to troll by using your kicker motor for power and then using your bow mount trolling motor to steer. 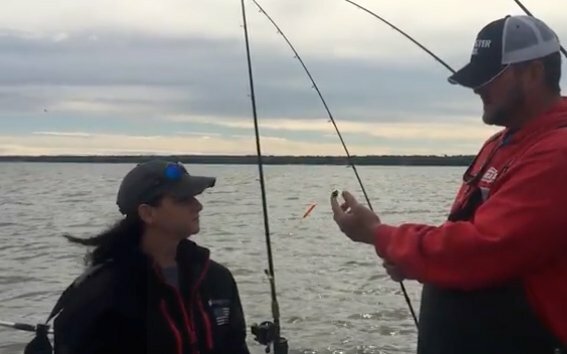 Jon Thelen shows us how to use a Little Joe Walleye Spinner rig for late summer walleyes on Lake of the Woods. Using Lindy Rigs on mid-lake summertime walleyes, and shows you exactly how and where to fill the livewell with tasty ‘eyes. 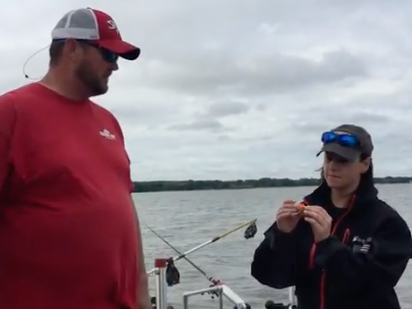 Jon Thelen alters his plan to fish Winibigoshish due to weather and chases down post spawn walleyes on a small nothern Minnesota Lake by trolling Lindy jigs tipped with a shiner minnow. 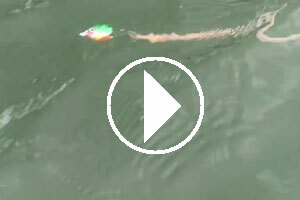 This can be very effective, but often overlooked tactic for spring walleyes across the Midwest. Al Lindner talks about using electronics to not just find the best spot where the fish are but even more than that he dials in where the fish are and why. Pre-spawn walleyes are this week’s target and a Lindy Jig tipped with a minnow proves to be a deadly combination as the fish become more active as water temps rise throughout the day. To call in the big walleyes under the ice, you need to have an aggressive presentation that would attract them from greater distances. Learning how to troll crankbaits for walleye in the summer can reap big rewards. 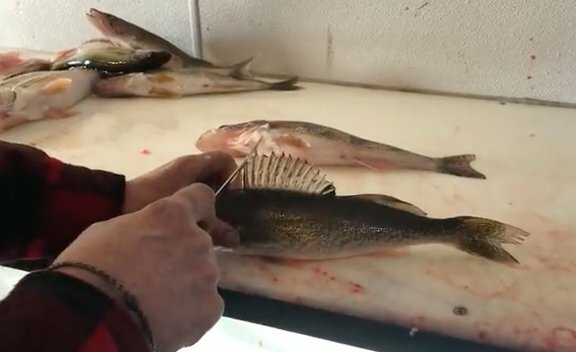 Al Lindner is jigging for open-water walleyes. The surprise is that he found that Rapala’s Jigging Rap to work in the summer months. 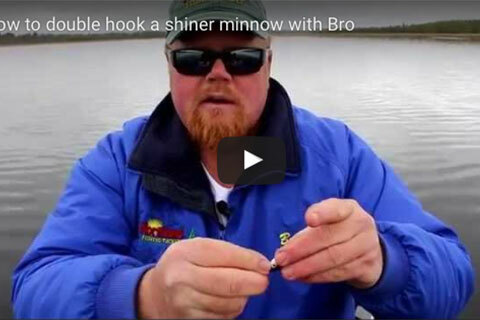 Jon Thelen demonstrates how to use spinner rigs and crawler harnesses to catch walleyes. 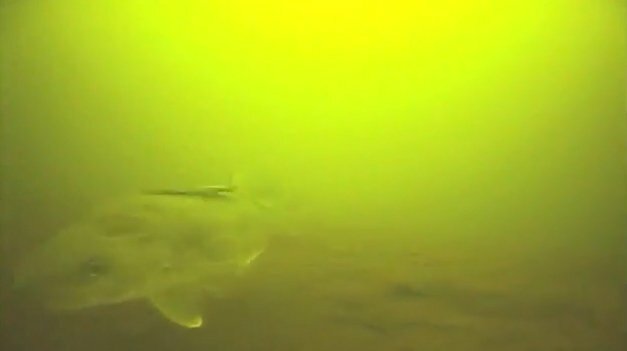 Al Lindner and Dan Sura talk about catching walleyes in the weeds late in the spring. 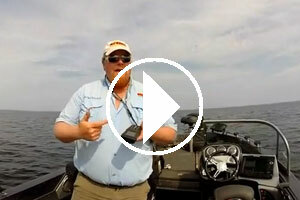 Jon Thelen demonstrates how to use leadcore line to keep a crankbait in the strike zone. Rapala Pro Anglers, Al Lindner and Dan Sura, catch Walleye using three-way rigging techniques with Rapala lures. 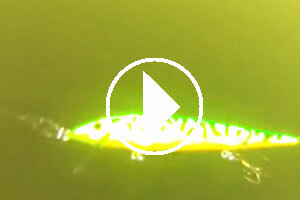 Huge Walleye Caught Jigging on Green Bay! This walleye was caught and released while fishing on Green Bay with a jig head and Gulp.